Jardinova propose a range of greenhouses adapted to the different climates of tropical areas. 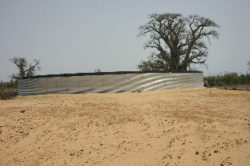 We can adjust the dimensions and equipments (culture table, irrigation system, etc.) 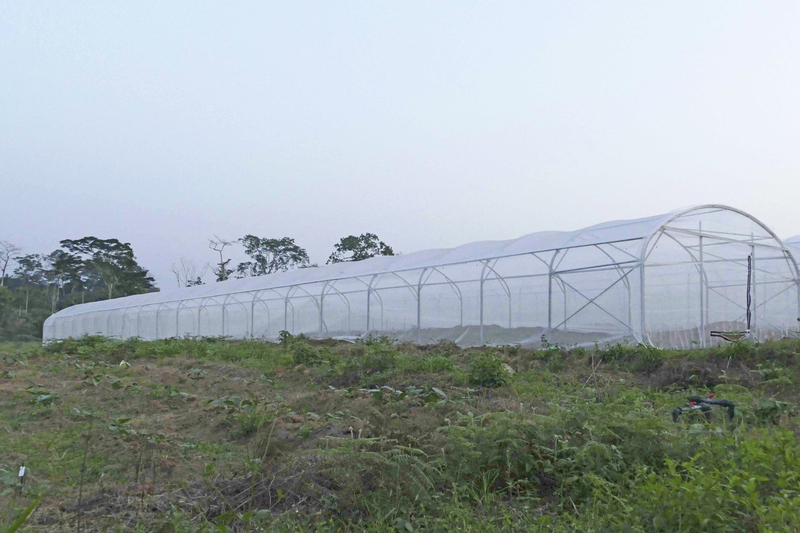 according to the needs of the professionals and we propose different types of cover according to the climatic conditions (thermal or non-thermal film, insect-proof net or shading net). 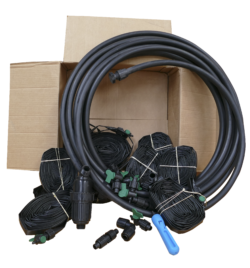 We also have a range of irrigation products consisting of drip system or sprinkler system.